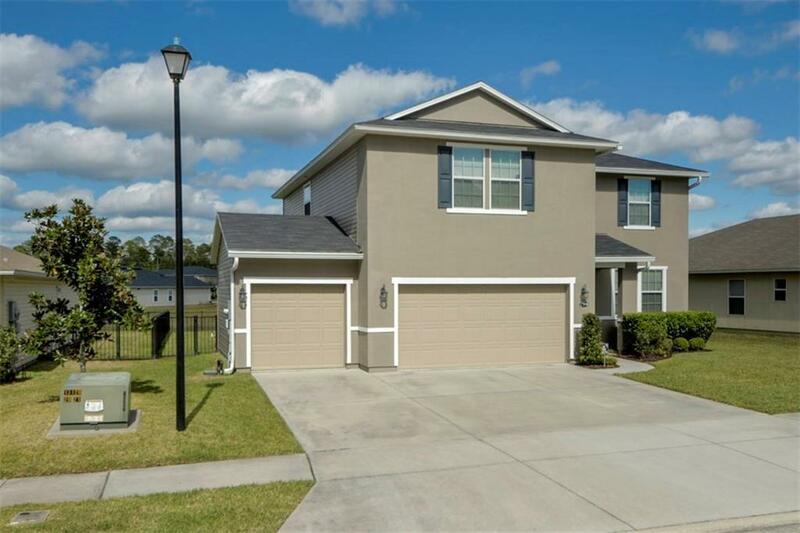 Spacious home minutes away from the new Wildlight Community, I95, Kings Bay, GA & Airport! Two story home has a three car garage, 1 bedroom and bath downstairs, 4 bedrooms up (including master), and a huge bonus room area. Features include pergo laminate floors, security system, 42” kitchen cabinet uppers, 9” ceilings on 1st floor and all rooms pre-wired for cable tv. Backyard features pond view, black aluminum fence, covered patio, and extended patio slab. TimberCreek offers a community pool, meeting room with full kitchen, playground, basketball court and ball field!! Location is only 14 miles from Amelia Island beaches. Exterior has been recently pressure washed & painted. It's move-in ready!  Don't wait, this home will not last long!